Home > Red Raspberry Jam 16 oz. Red Raspberry Jam 16 oz. 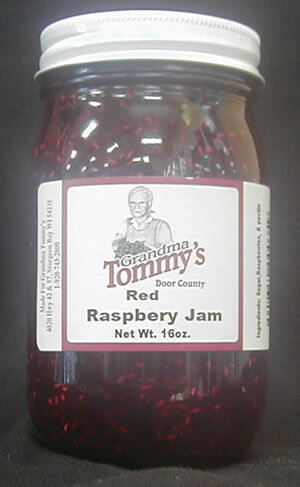 Grandma Tommy's Red Raspberry Jam is made with the freshest Door County raspberries.